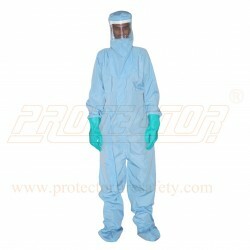 Body Protection There are 31 products. 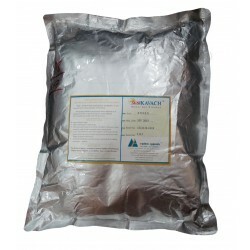 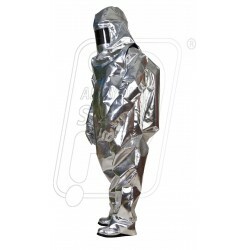 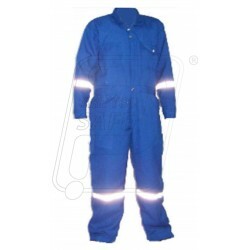 Fire retardant work wear NOMEX 1 Pc. 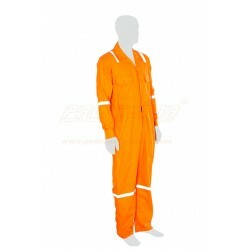 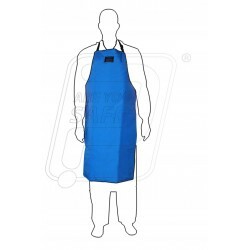 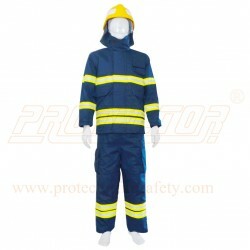 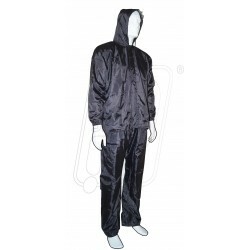 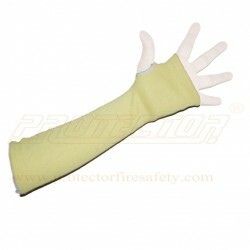 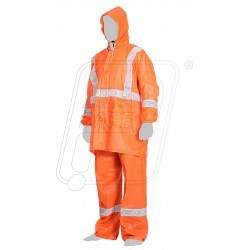 Product Name: Fire retardant work wear NOMEX 1 Pc.